Bookings open via for Platinum Castaway Club members on October 30, 2017, Gold Castaway Club members on October 31, 2017, Silver Castaway Club members on November 1, 2017 and to all Guests on November 2, 2017. 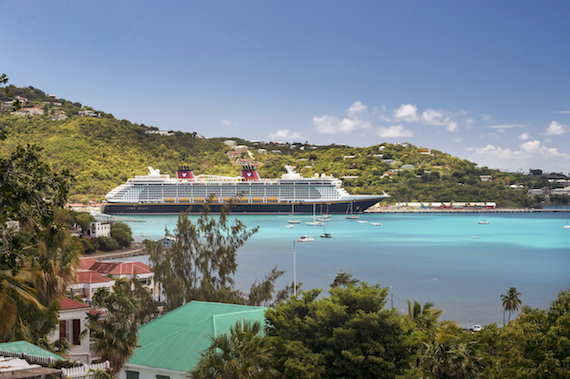 Call 855-434-9397 to book your Disney Cruise, or request a quote online! 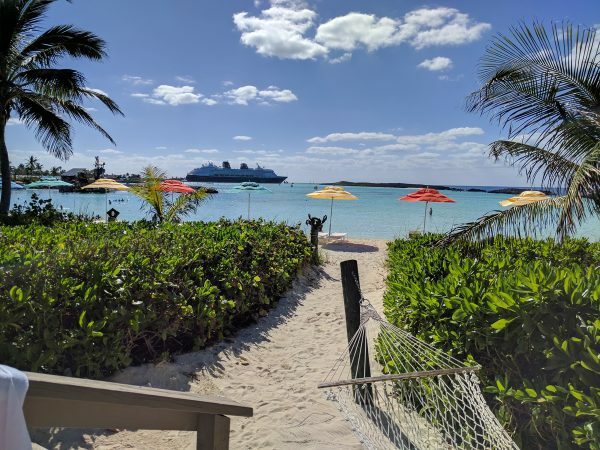 This entry was posted on October 26, 2017 at 11:00 am and is filed under Disney Cruise, Disney News, Disney Vacation Planning. You can follow any responses to this entry through the RSS 2.0 feed. You can leave a response or trackback from your own site.